Everyone wants to change the world. The fact is, though, changing the world on the scale that most people would like is quite difficult. It takes a lot of influence to have an effect on world affairs. On a micro level, however, changing the world can be as simple as doing the right thing on a daily basis. Whether that’s holding the door for the person behind you, giving a generous tip when you go out to eat, or simply sharing a smile, there’s plenty of ways to change your world for the better. Another great way to change and save the world is to recycle your mobile phone at the end of its useful life. No discussion of mobile phone recycling is complete without first mentioning “the three Rs.” The three Rs: reduce, reuse, and recycle, represent the processes for lowering consumption of raw materials across all areas of life, including using your mobile phone. It’s just as important, if not more important, to follow these guidelines when considering what to do with a mobile phone, given the high density of resources present in the phone. The first step is to reduce. In the case of mobile phones, this means that, perhaps, you don’t upgrade your phone as often so that fewer phones need to be produced, thereby lowering the demand for limited raw materials. The second step is to reuse. For a mobile phone, this means selling or giving it away to someone who can use it. Keeping a phone in its current state requires far less energy than breaking it down to its raw materials to be recycled. Of course, at some point, your phone will reach the end of its useful life and need to be disposed of. Far better than sending it to a landfill is to follow the third step and drop your phone off to be responsibly recycled so that the materials from the phone can be turned into raw materials to make other devices. To be sure, not all electronics recyclers are created equal. There are many recycling companies that sell the devices they collect to overseas companies who are responsible for dismantling the devices. Unfortunately, the companies responsible for dismantling the devices often don’t follow proper protocols for environmental or worker protection. This means that, while the devices might not end up in a landfill in your country, they will likely clog up a landfill in another country after they’ve been disassembled, meaning they’re more likely to leak toxic chemicals into the air, ground, and water. Therefore, it is crucial that you seek out a recycler which disposes of all devices in a responsible manner. These companies are often able to do much of the needed work in-house. For the work they can’t complete themselves, they only deal with other companies who are also committed to ethical and responsible recycling practices. This ensures that every part of those devices which are recycled will be broken down and used again, resulting in less demand for precious raw materials. Reducing the demand for raw materials is critical to protecting the environment. Many raw materials come from countries where the mines have little governmental oversight. This means that the mines can continually commit major acts of environmental harm with almost no repercussions. Even those raw materials that are mined ethically still have to be processed and transported using vast amounts of fossil fuel. All that said, any way that you can help lower this demand is a step in the right direction. 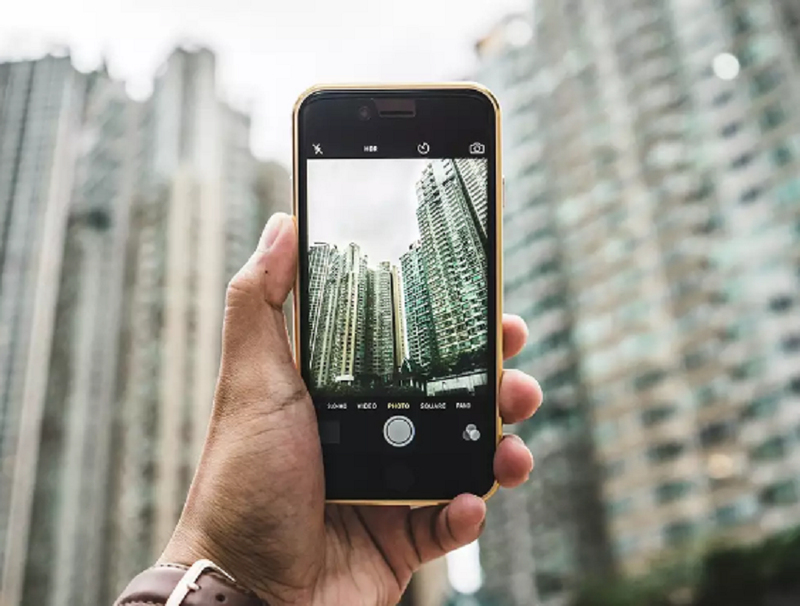 Even though the materials in one phone might not seem like much, it takes each individual continually deciding to make the right decision to have a big cumulative impact. In this way, you can truly help save the planet, even as you maintain what seems like a relatively small sphere of influence. If everyone works together, we can enjoy the life-changing possibilities that mobile phones provide and still leave this world better than we found it.